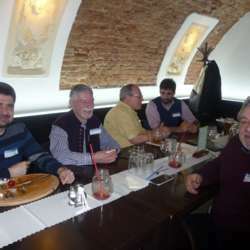 For our March event we chose a very nice restaurant in the city center where we were hosting our event already some time ago. Baroko Restaurant with its stylish and elegant interior belongs to one of the most favorite restaurants in Brno. 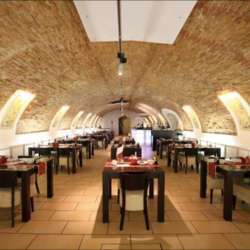 It is located in historical cellar premises that originally belonged to a monastery. 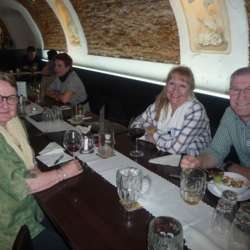 Baroko Restaurant offers a variety of traditional Czech as well as international dishes and of course nice beer or wine. Come to have a glass or two with your fellow expat friends. P.S. Please do not forget to pay all your consumption at the end.